Routine care is often overlooked when we think about taking our pets to the veterinarian. It can seem like an unnecessary expense of time and money if your pet is basically healthy. However, there are actually lots of reasons for you to bring your pet to The Animal Hospital at Lake Brandt in Summerfield NC for regular wellness exams. During the course of a wellness exam, our veterinarian will look over your pet's entire body for problems signs that you might not recognize. We look for signs of disease, injury, and parasite infestation, among other things. If we see anything concerning, we will discuss diagnostic tests or treatment for your pet with you before choosing the best option to move forward. The top benefit of wellness exams for pets is that a professional look over your pet for subtle signs of problems. This way, many problems can be caught before they are unmanageable. Waiting until your pet exhibits signs of a problem to seek vet care may mean that the possibility for easy treatment disappears. Wellness exams are also a great time to check with our veterinarian about your preventative health program for your pet. Preventative health is a big category, encompassing things like vaccinations, spay or neuter, diet, and parasite control. Over time, your pet's needs may change, which can lead to a need for new food, different vaccinations, or a change in flea medication. If you don't have regular contact with your pet's veterinarian, we can't help you make the best choice for your individual pet. 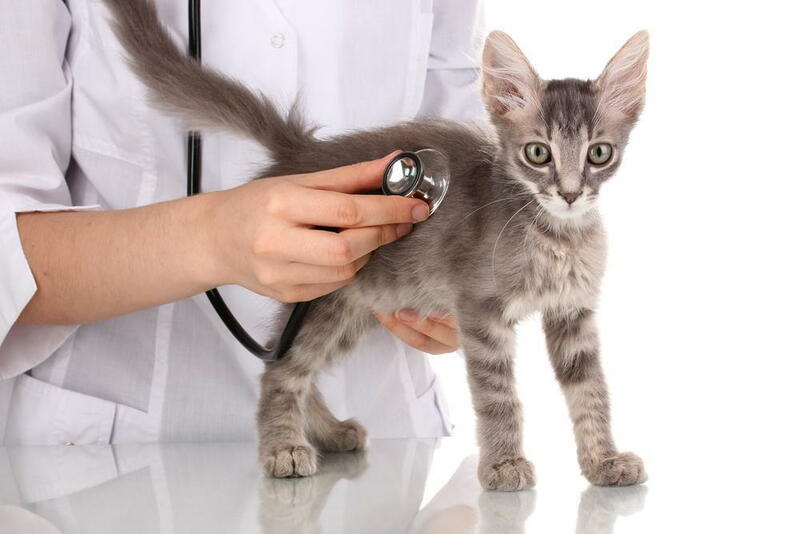 Pets of all species and all ages need regular wellness exams in order to prevent problems before they begin. Vet care that prioritizes preventative care helps keep your dog or cat as healthy as possible for as long as possible and can reduce your bills in the long run. To make an appointment with us at The Animal Hospital at Lake Brandt in Summerfield NC, call (336) 643-2229 today!